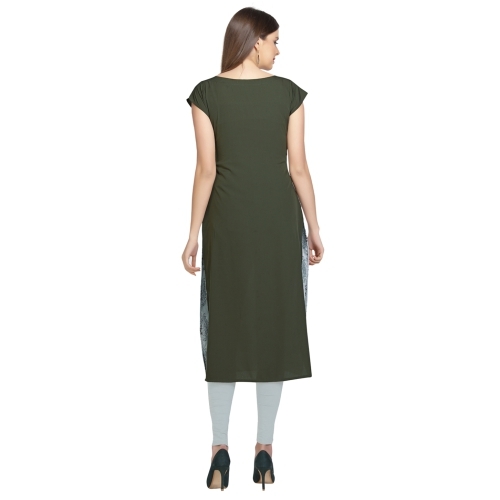 Exclusively Designed By Anuswara. 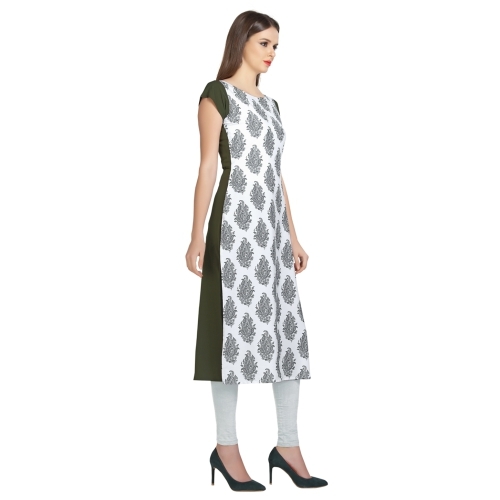 This Kurti With Regular Fit Will Enhance Your Curves And American Crepe Will Keep You Comfortable. 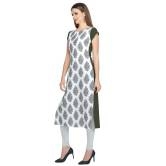 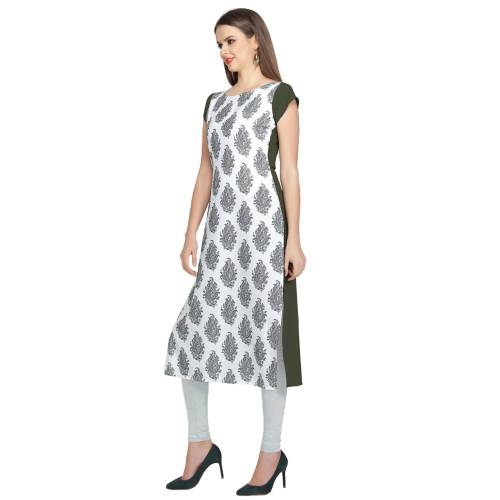 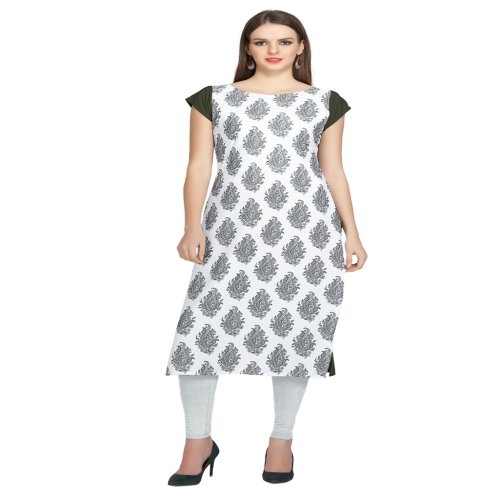 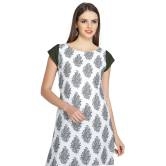 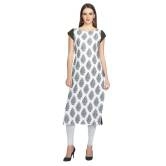 Digial Print Straight Kurti Will Give You A Perfect Look For The Day.